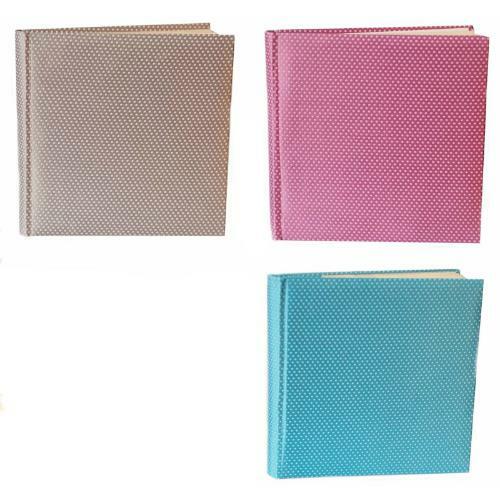 These unique spiral photo albums with high quality cream backed self adhesive pages. 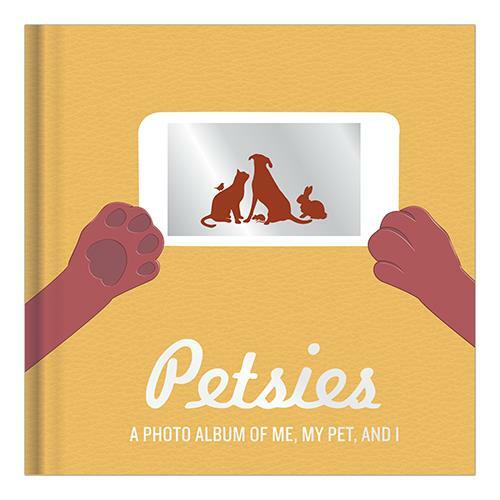 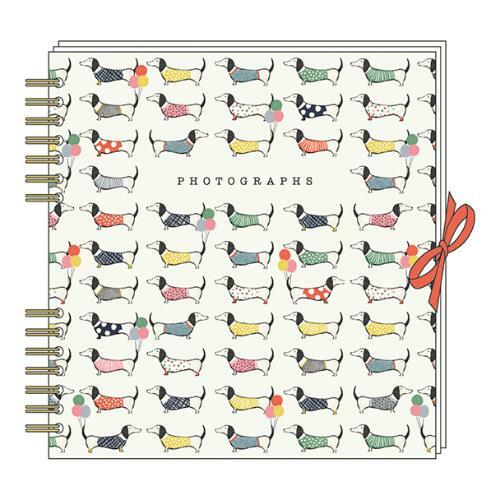 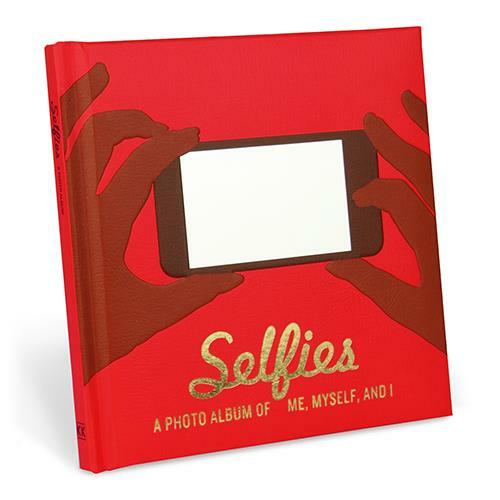 Introducing the first photo album specifically for selfies. 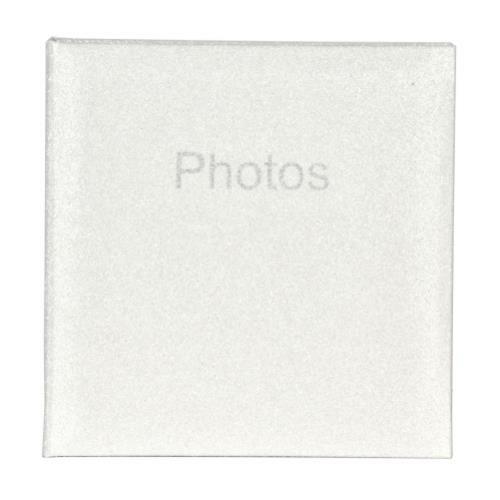 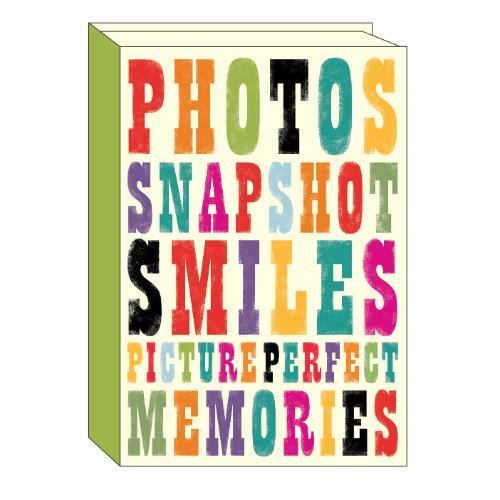 These unique photo albums hold 200 6x4” photographs on high quality cream back self-adhesive pages. 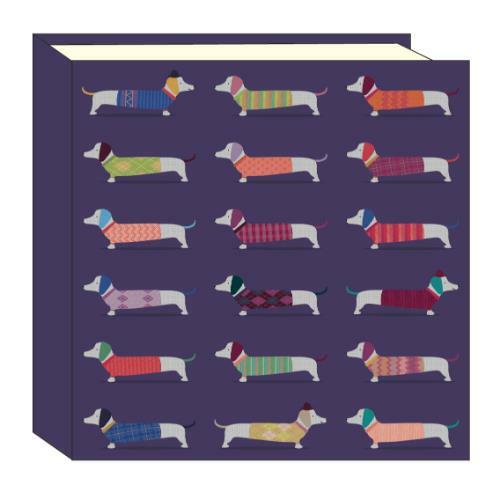 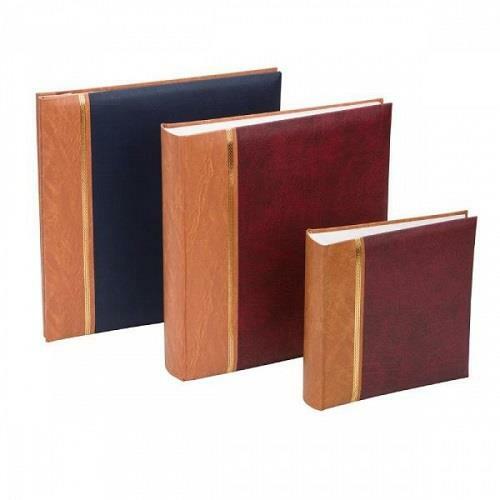 Linen fabric covered albums with debossing. 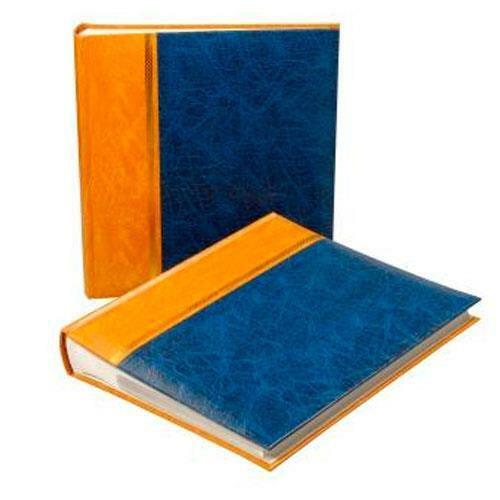 With self adhesive pages. 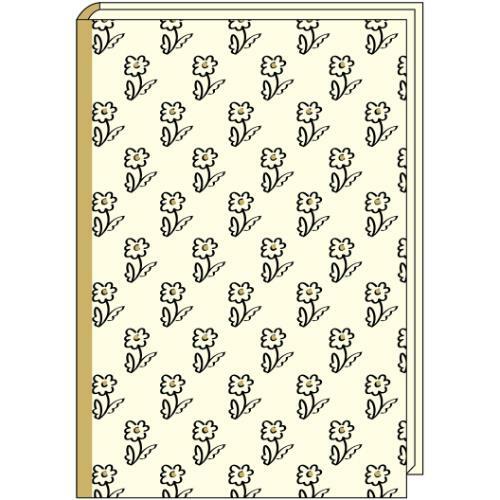 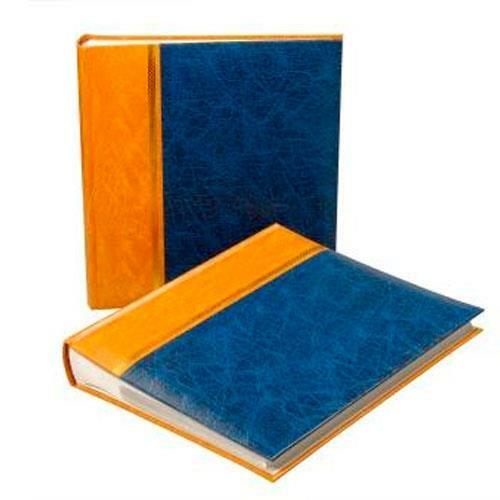 Colour printed matt varnished cover, with design enhance with gold foil embossing. 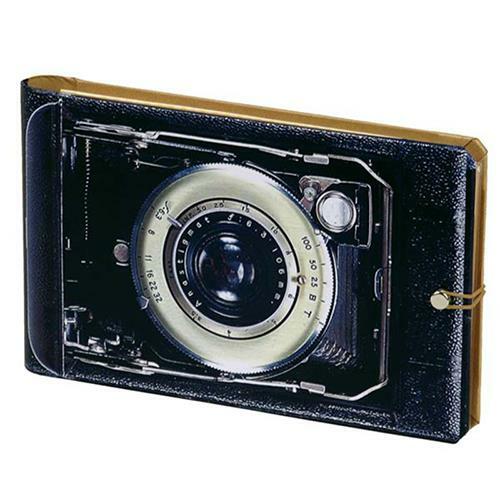 Traditional album is gift boxed. 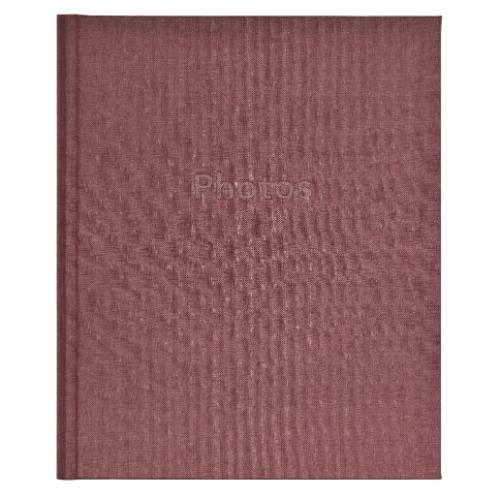 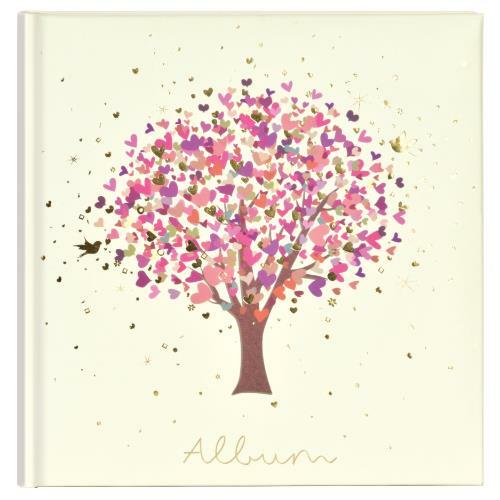 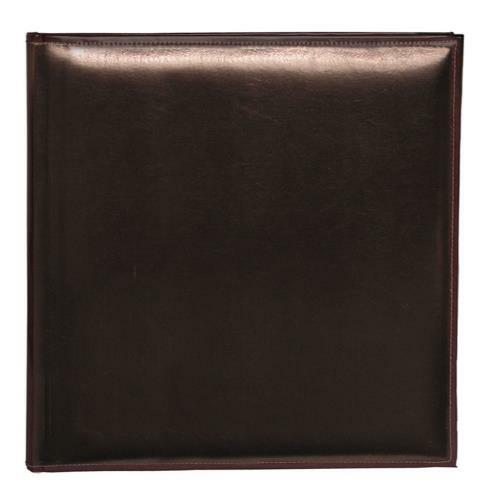 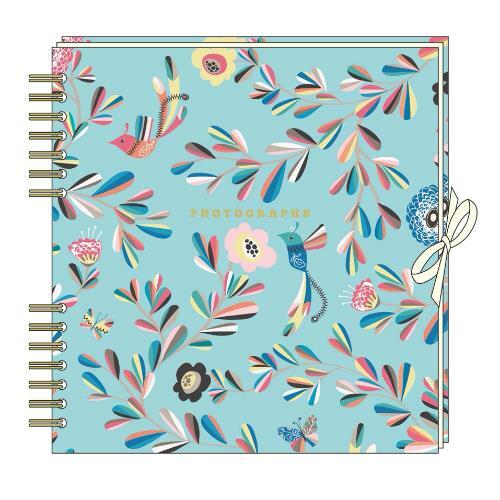 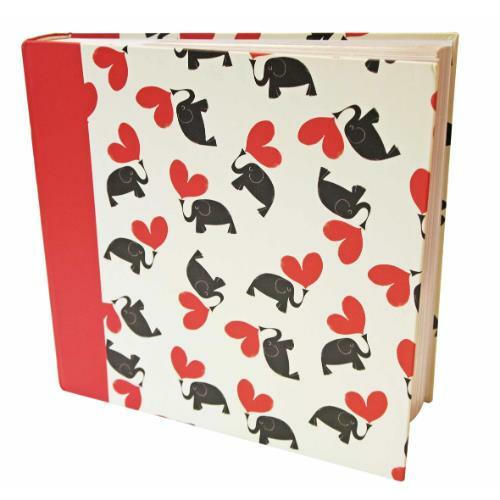 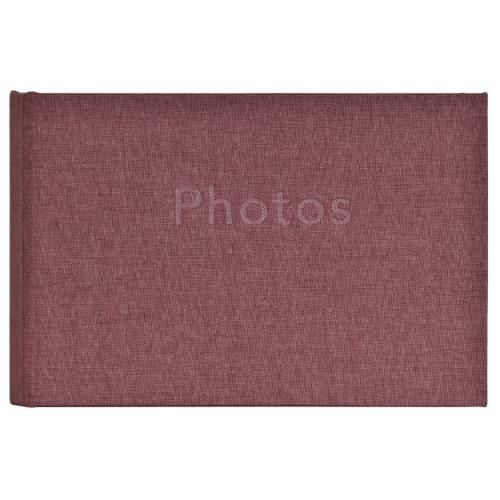 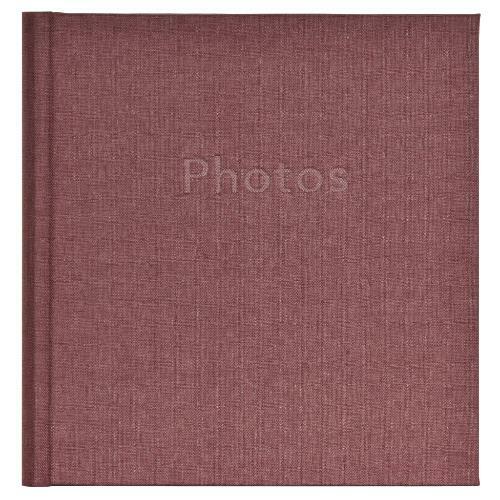 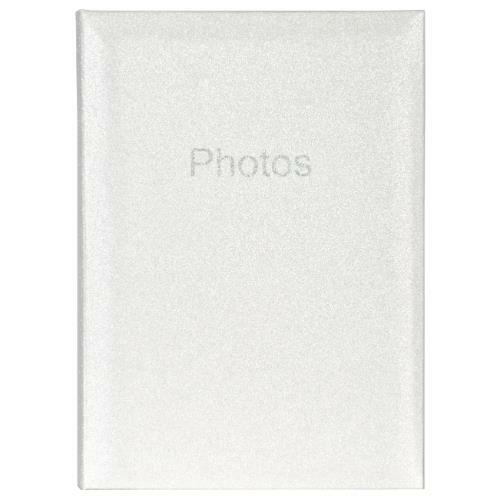 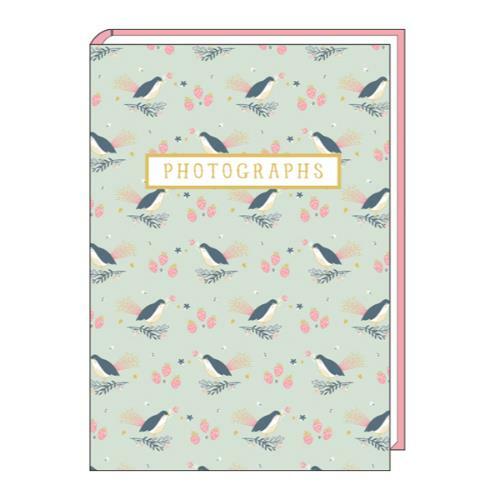 These unique photo albums hold 100 6x4” photographs on high quality cream back self-adhesive pages.